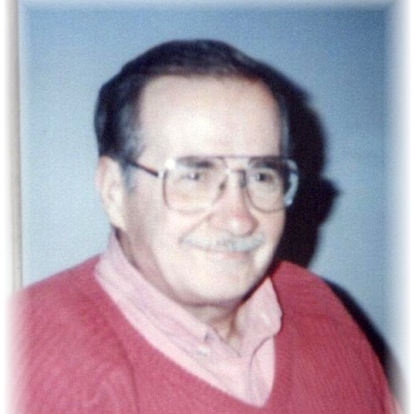 Robert “Bob” P. Varkal, the beloved husband of Nancy Varkal for 56 years, died on April 12, 2019. He was born in New Britain, CT and worked for the State Military Department during the Cuban Missile Crisis. He was an electrical engineer, substitute teacher, Boy Scout Leader, security guard at T.H.O.C.C. 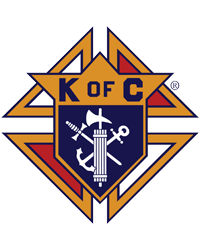 and a 4th Degree with the Knights of Columbus, New Britain. In addition to his wife, he is survived by his children, Peter Varkal and Paul Varkal; grandchildren Chad Robert Varkal, Maci, Cody Varkal and Halle Varkal; brother-in-law James Ritchie and wife Maryann, Zach Heather and Sarah and sister-in-law Jeanette Varkal. He was predeceased by his brother Leonard. Bob was kind, honest, enjoyed the outdoors, fishing, Foxwoods, American History and smoking his pipe. Calling hours will be held on Wednesday April 17, 2019 from 2 PM until 4 PM at O’Brien Funeral Home, 24 Lincoln Ave., Bristol. In lieu of flowers, memorial donations may be made to: Plainville VFW, Post 574, 7 Northwest Dr. Plainville, CT 06032.